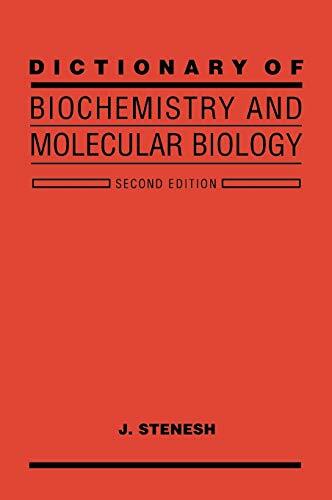 BDU - Dictionary of biochemestry and molecular biology. Dictionary of biochemestry and molecular biology. 10^aDictionary of biochemestry and molecular biology.